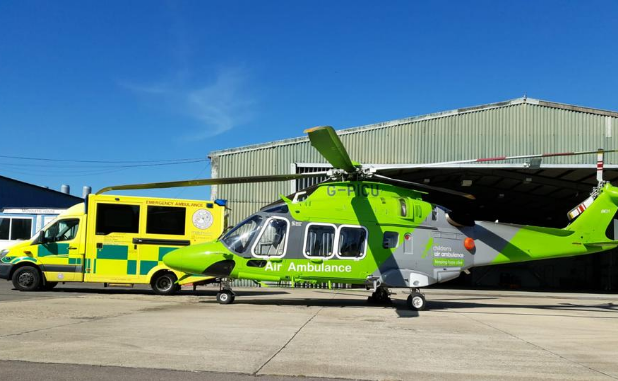 The Southampton Oxford Retrieval Team (SORT) is a collaboration between two paediatric intensive care units (PICUs). It delivers expert paediatric critical care to hospitals throughout the south of England. Contact SORT as soon as you suspect a child might need paediatric intensive care. Retrieval guidelines, formulary and clinical resources produced by the retrieval team. The drug calculator is used entirely at the clinicians own risk. Please read full disclaimer here. Please contact us on SORT@uhs.nhs.uk if you have any feedback.